After nearly 6 weeks away from blogging, I am finally back. My first post back is the first in a new series I have decided to start. Every month I will write about 5 of my favourite posts from the month. These will all be different and from a range of different bloggers. This series is all about sharing the love around the blogosphere and introducing myself and all of my readers to new blogs! Here are my favourites of January. Easy Chocolate Chip Banana Bread- Helen @ The Lovecats inc.
Helen's food posts always manage to put me in a self-indulgent mood, where I just want to eat everything in sight. I have found myself returning to her blog time after time, purely just to look at the beautiful food pictures and drool over them (yes, I am admitting this). With all of the January blues, I definitely needed a delicious food-fix to get my way through the month! Helen, you are a true foodie queen! 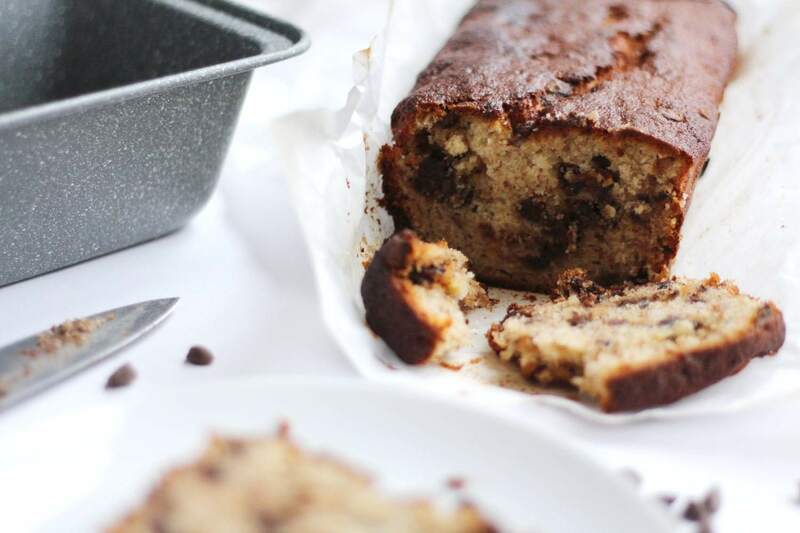 This banana bread (as pictured above, by Helen) is definitely going on my to-bake list. 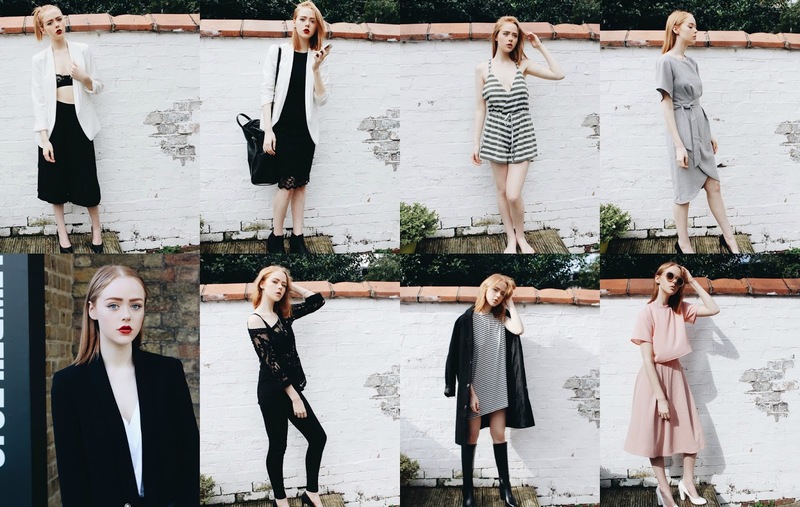 I absolutely love looking through Holly's blog! Her photographs are so crisp and perfect (not to mention how beautiful Holly is herself). Looking through the pictures in her post really made me realise how much Holly has changed into an even-more-beautiful and sophisticated young woman. Her fashion pictures always drag me in, she pulls off even the most unstructured clothing! Definitely the first place I go when I need a fashion fix! 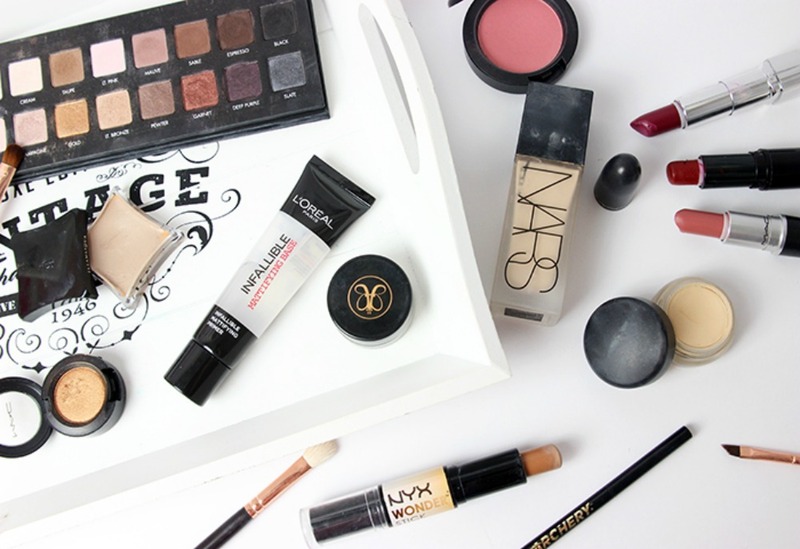 Reading about people's favourite beauty discoveries over a year is a guilty pleasure of mine. I love to hear what other people have been loving to see whether it is something I would like to try out too. I spend a lot during January on products that people have recommended in their posts about their best beauty discoveries of the year just gone. Caitlin also has a very relatable style of writing, every post she writes is so lovely to read! And her photography? Beautiful! There's one just above, so see for yourself. I must admit, I have been loving Ana's blog recently. Ana's blog is very simplistic and her content changes; it's not fixated only on beauty and fashion. I love that every time I visit her blog, there is something different to read about. This post was one of my favourites this month because 1) who doesn't love a camel coat, 2) I love a fashion post now and then and 3) Ana manages to pull off the coat so well. 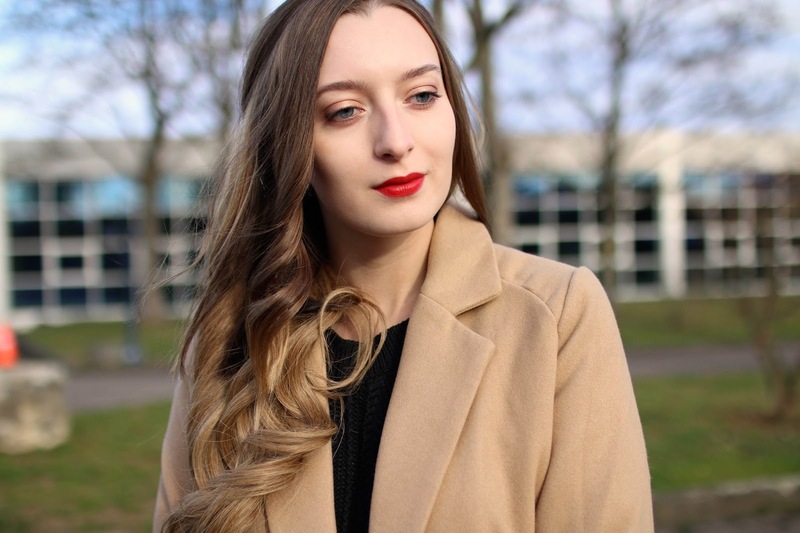 To finish off my favourite posts of January, I have a light-hearted and funny (if you are/have ventured into the life of a fashion blogger) post to share with you. This post definitely had me giggling quietly to myself, several times over. January can be quite a daunting and damn right horrific month, so a funny post now and then is definitely essential! And Robyn, I can relate to many of those struggles myself. You hit the nail right on its head girl! 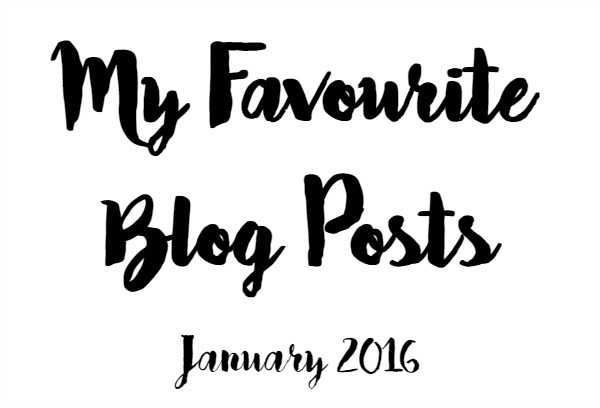 So, these are my 5 favourite posts of the month! What were your favourite posts (or bloggers) this month? DISCLAIMER: The pictures in this post do not belong to me and I take no credit. Each of my favourite posts has a picture below my paragraph about them, which is copyright to the selected blogger. I can't wait to check out these posts! Aw Chloe, you mentioned me! That's so kind, especially about my writing and photography! they're the two things I really pick apart about my own blog but don't we all lol! This has made my day, thanks lovely!